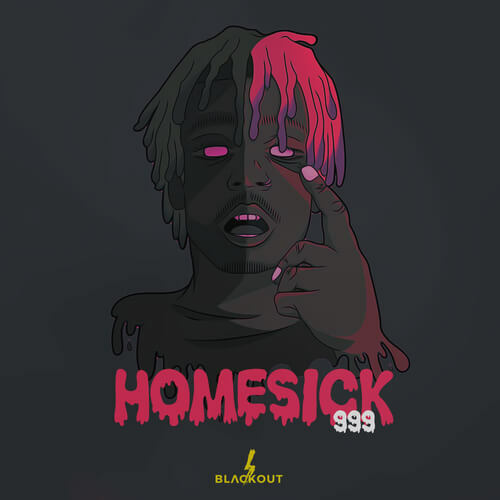 Homesick – embodies the sound of today’s hottest Urban artists such as Juice Wrld, Lil Skies, Rich The Kidd, Lil Uzi Vert, Trippie Redd, Post Malone and many more! With 6 massive Construction Kits, 7 Loops, a Drum Kit with bonus midis! This pack is full of inspiration and content to get your creative process moving towards an Urban masterpiece!